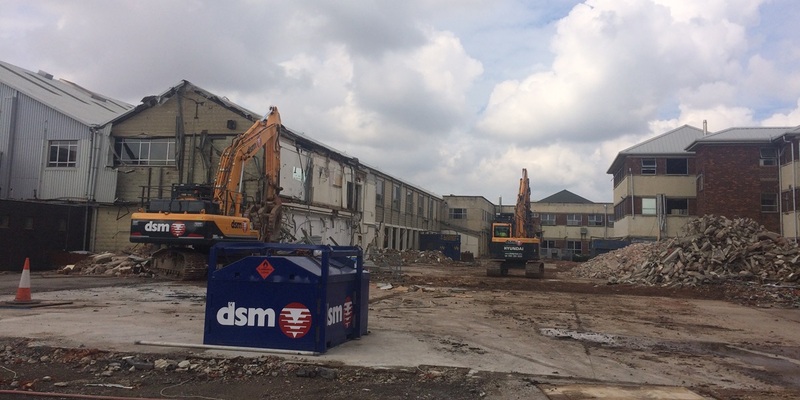 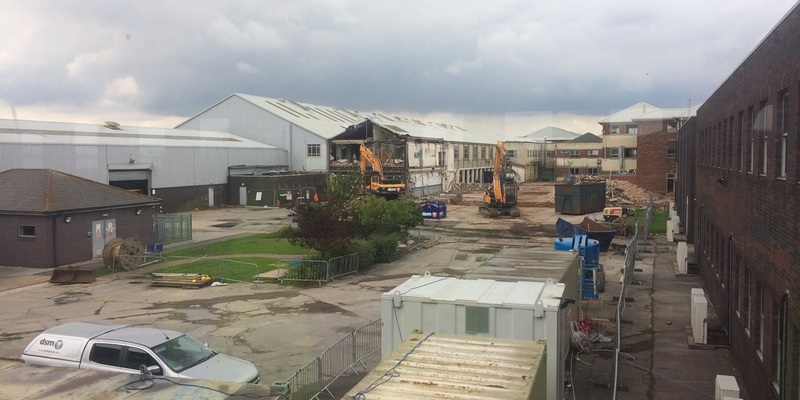 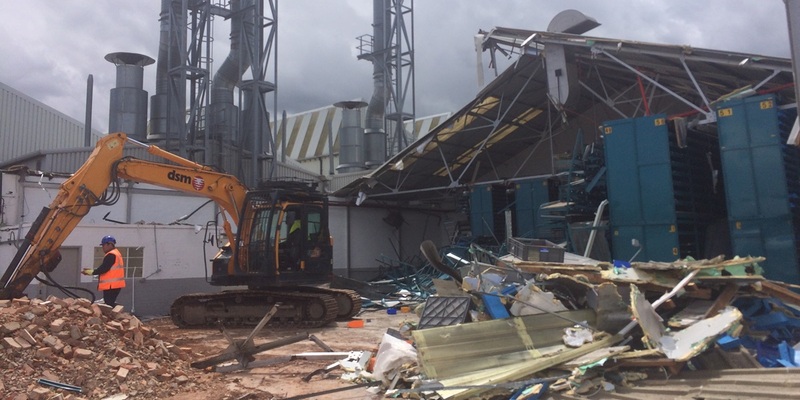 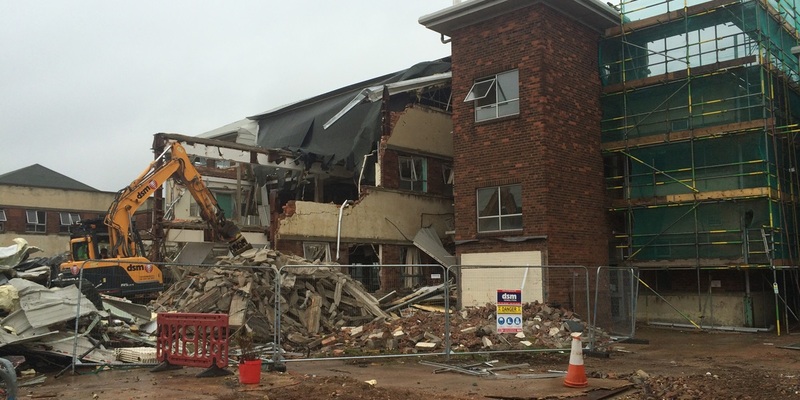 As part of the regeneration of the Humber Enterprise Park by our clients Citivale, GV were instructed to advise, specify and manage the demolition of over 100,000 sq. 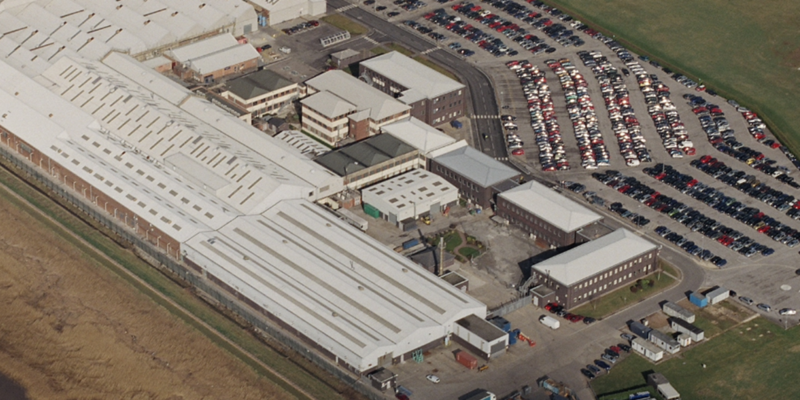 ft. of industrial and office buildings. 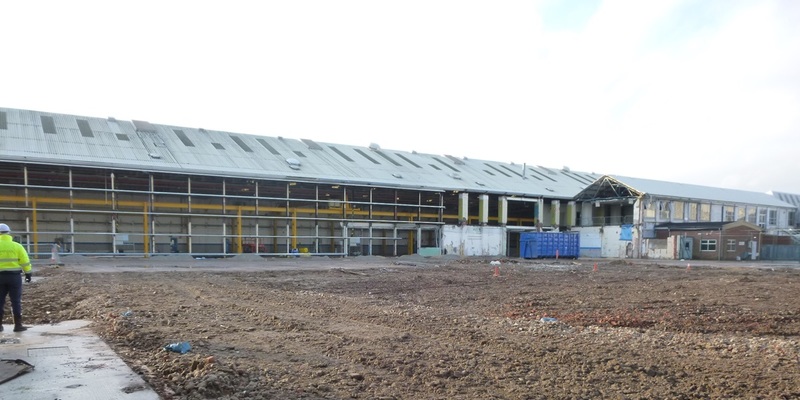 The site had a complex M&E infrastructure along with numerous retained buildings that made for a challenging project. 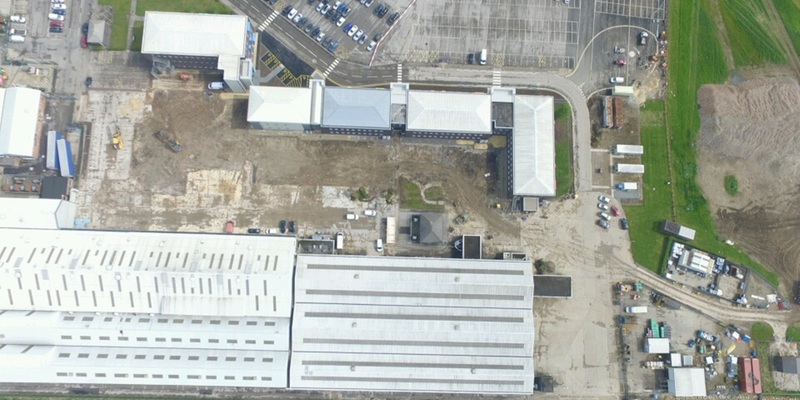 The project was delivered over two phases which have enabled further redevelopment works in which GV are also involved.